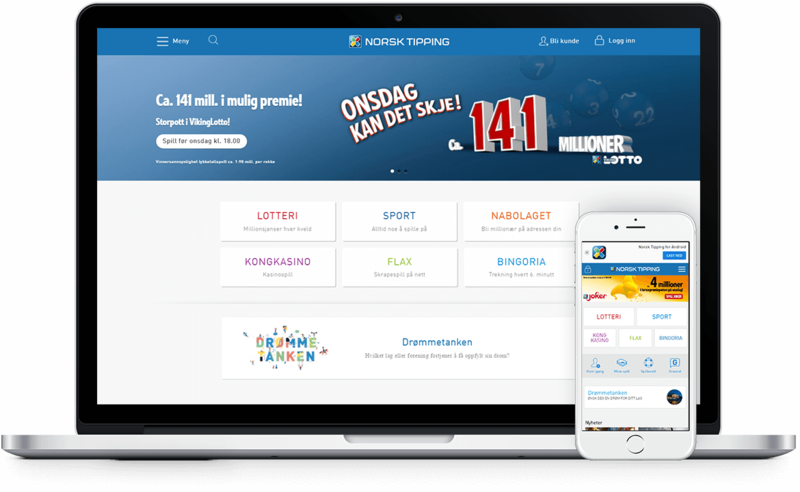 Norsk Tipping is the Norwegian state lottery that maintains the national monopoly over online gambling activities in the country. As the company is owned by the Norwegian government and administered by Norwegian Ministry of Culture, they offer a wide range of lottery, sports and instant games in the Norwegian market. 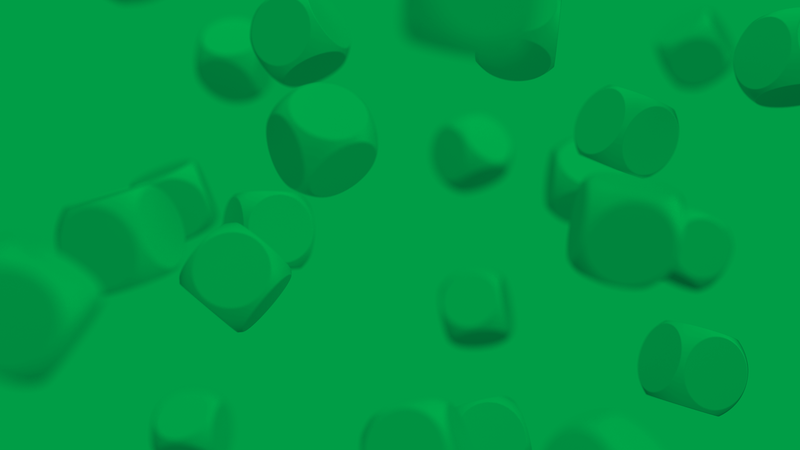 EveryMatrix has been selected to supply the service, platform and integration for several casino brands, including IGT, NetEnt, Quickspin, Novomatic, Magnet Gaming and Scientific Games via the CasinoEngine platform.